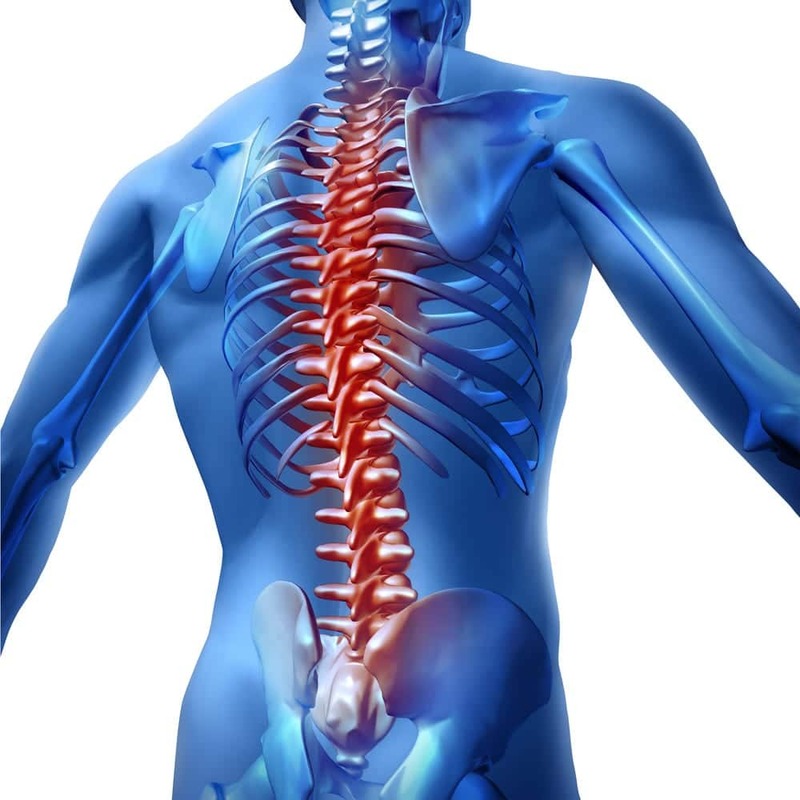 Did you know that spinal cord injuries can cause lifelong damage? They are also very expensive to treat and could permanently reduce your ability to earn an income. If your injury was caused by the negligent actions of another person or entity, filing a spinal injury lawsuit might help you recover compensation to pay for your losses. At the Law Offices of Craig L. Cook, our experienced personal injury team is experienced in handling claims involving catastrophic injuries and can work to help you secure the maximum amount of compensation available to you. Before you can pursue a spinal injury lawsuit, you must determine whether you have valid grounds to support your claim. First, for a valid personal injury claim to exist, another party must have acted in a negligent or intentional manner. For example, if you tripped over your own shoelaces in a store that was otherwise free of hazards, it is unlikely that you will prevail in a personal injury claim. If, on the other hand, you tripped over debris left on the floor by the store’s employees, you might have the grounds to file a claim. In addition, you must prove that you suffered financial harm as a result of the negligent actions of another person or entity. So if you fall in a store after tripping over debris but only suffer minor injuries (or none at all), your claim will not be worth pursuing. If you suffer severe injuries and substantial economic and noneconomic losses, your claim may be worth pursuing. SELECTED FOR YOU: Is Roundup Linked to Cancer? In some cases, only one party will be at fault. For example, if you suffered a spinal cord injury in an accident with a drunk driver, the driver may clearly be at fault. You would then name that driver as a defendant to your lawsuit. In some cases, multiple parties may be at fault. If the drunk driver who struck you was working during the course and scope of his or her employment at the time of your accident, both the driver and his or her employer may be at fault and should be named as defendants. The individual who caused your injury might not have sufficient resources to pay for your losses. Identifying other responsible parties, such as businesses that have liability insurance policies with higher policy limits, might help ensure that you are fully compensated. For example, if you were assaulted in the parking lot of a hotel, your attorney might sue the hotel on your behalf for failing to provide adequate security. Every spinal injury claim is different. As a result, there is not a standard amount that you can expect to receive in a personal injury case based on a spinal injury. The value of your claim may be impacted by the extent of your injuries and your likelihood of recovering in the future. The value of your claim might also depend on personal factors, such as whether or not the court is sympathetic to your situation. In addition, if you contributed to your own accident through negligence, the value of your claim will decrease. Your attorney can evaluate and analyze the facts and circumstances of your potential claim to give you a range of values within which you might expect a settlement offer to fall. He or she might work with medical experts and other professionals to arrive at a proper valuation. The damages available to you will depend on what happened and the losses that you suffered. Compensatory damages, which are meant to compensate you, can be divided between your noneconomic and economic damages. In some cases, punitive damages are available. These are damages that are meant to deter bad conduct and to punish the defendants for their actions. Punitive damages are generally reserved for cases in which the conduct of the defendants was particularly egregious. Suffering a spinal cord injury can have life-altering consequences. If your injuries were caused by the actions of others, you may have legal rights to compensation. To learn more about pursuing a spinal injury lawsuit, schedule a consultation with the attorneys at the Law Offices of Craig L. Cook by contacting us online.